When ignorance is celebrated in many spheres, maybe cleverness comes back into its own in others. 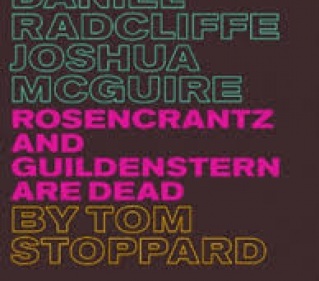 David Levaux’s blissful revival of Tom Stoppard’s 1966 celebration of theatrical wit, existential joshing and wordplay follows hard on the heels of the author’s similarly intellectually exuberant Travesties. What’s more, this one’s got Daniel Radcliffe, first underpowered, then nicely understated, as a foil to the more expressively anguised Josh Maguire, and a grandstandingly thespy David Haig, mining the theoritetical backwaters of Hamlet. I never feel clever enough for Stoppard and this show is like being machine-gunned with bon mots as sweet as bonbons, plus the odd tracer round of mordancy. But if you get even half of them it’s glorious, mind-stretching fun. The spate of revisionist Shakespeare continues with this blend of some very potent images and ideas, and a few very silly ones. 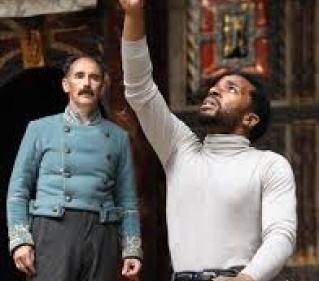 Othello is a slender, courtly man, out of his depth; Iago a thuggish wrecker. Cassio is a woman (Cassia, surely?) which adds a wonky pansexual slant to the dynamics of betrayal. Snapchat photos, Lana Del Ray songs and a bit of Mockney improve war with the period setting. It’s funnier than most Othellos and there is a stirring focus on the women, with a revelatory Bianca and a Desdemona who transcends childish perkiness at the end. Still, it drags, and one occasionally needs reminding who the title character is. 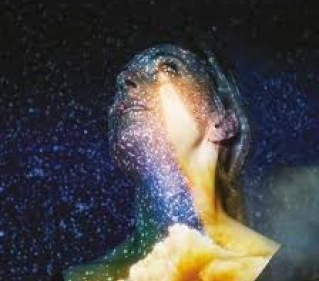 A female soldier horribly burned in Afghanistan returns to a hometown destroyed by the loss of the space shuttle programme it served, in Lindsey Ferrentino’s clever and compassionate play, written when she was 25. Ferrentino doesn’t romanticise Kate Fleetwood’s sturdy central Jess, or mock the apparent deadbeats back home, nor does she make big political points. Instead her play pulses with common, awkward humanity. The Virtual Reality treatment Jess receives for pain demands Es Devlin’s splashy set and it’s hard to tell if the occasional clunkiness in Indhu Rubasingham’s production comes from the writing, or from British actors “doing” American. I rather hope the latter: and it’s still great. 221b or not 221b? 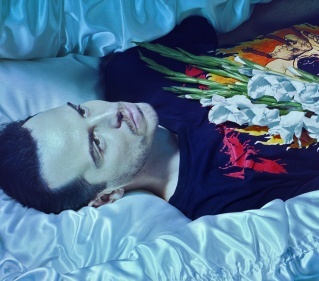 Andrew ‘Moriarty’ Scott gives a remarkably raw, fragile Hamlet who is genuinely unhinged – rising to manic incoherence in his mother’s bedroom and possibly imagining other scenes entirely. Surveillance by CCTV and news cameras makes these Danes urgently physical in private: there’s lots of slaps, snogs and never-let-me-go embraces. Is it coincidence Jessica Brown Findlay’s bruised Ophelia looks like a younger version of Juliet Stevenson’s vivid Gertrude? No. Robert Icke’s almost four-hour production is measured, detailed but not as stunningly revelatory as his Oresteia or Vanya here. The loud Dylan soundtrack jars. And Scott’s wry gestures, sing-song delivery and sporadic rage have a flattening effect. Radical, valuable, but imperfect, then. 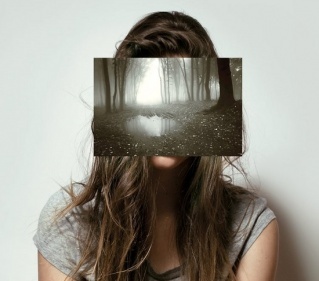 Churned mud underfoot and a mirror behind emphasise the dangerous alternate realities of Shakespeare’s play in Jo Hill-Gibbins’ drastically cut production. Everyone’s on stage throughout, adding a simple, ritual quality as characters are forcibly erotically deranged. The comedy is up and down, the performances uneven. Although striking, with brilliant moments, the show has an unfocused, unfinished air. The lovers and the am-dram artisans don’t know what’s happening and there’s a sense the director isn’t always entirely sure either. 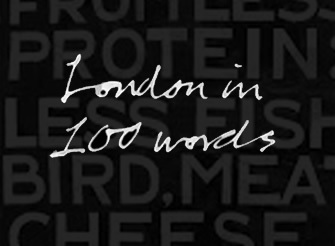 It’s splashily refreshing for those jaded by twee Dreams, and probably those new to the play. But as every theatre nerd will note, Robert Lepage did a muddy dream back in ’92.